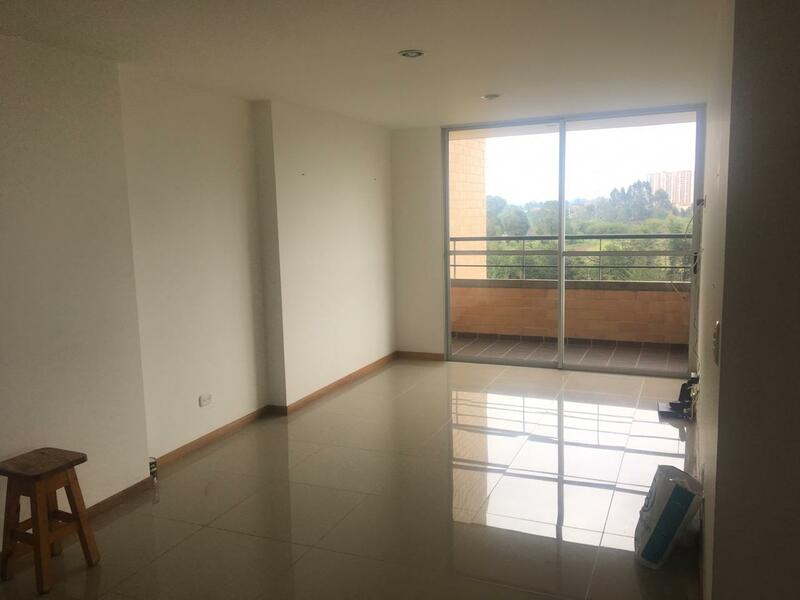 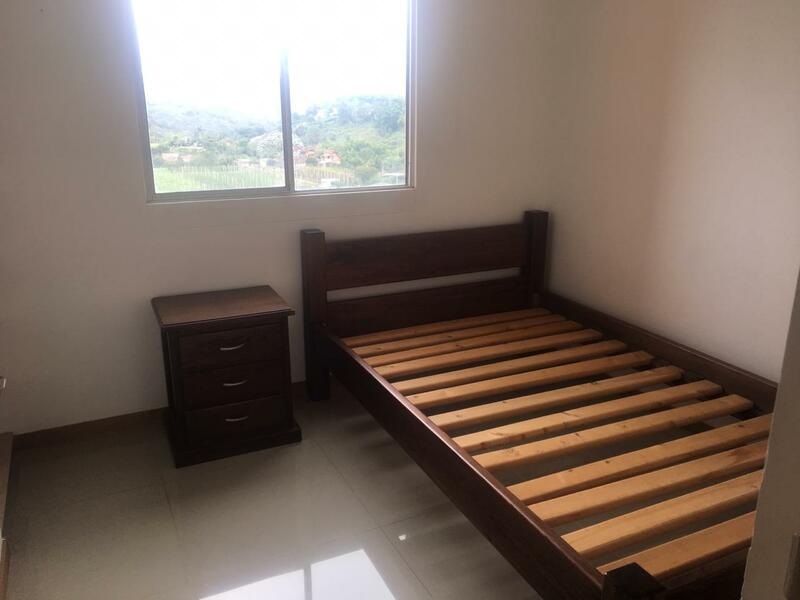 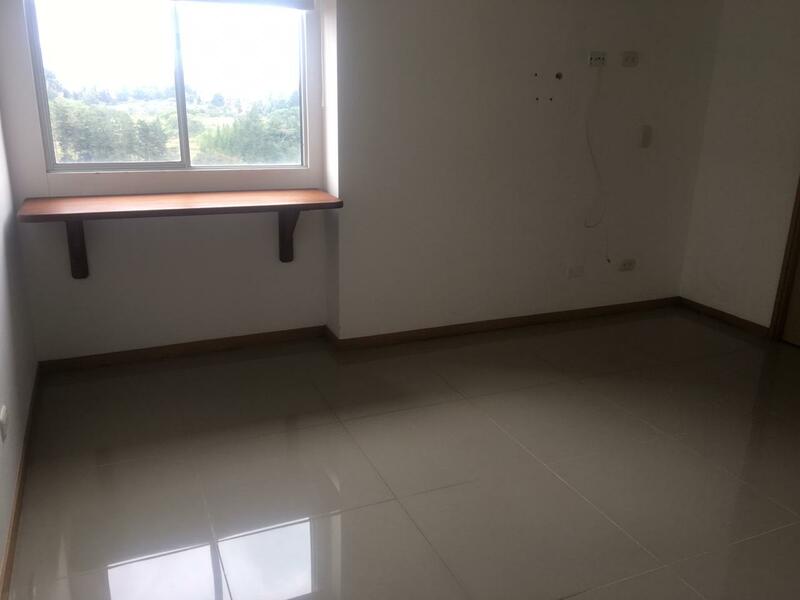 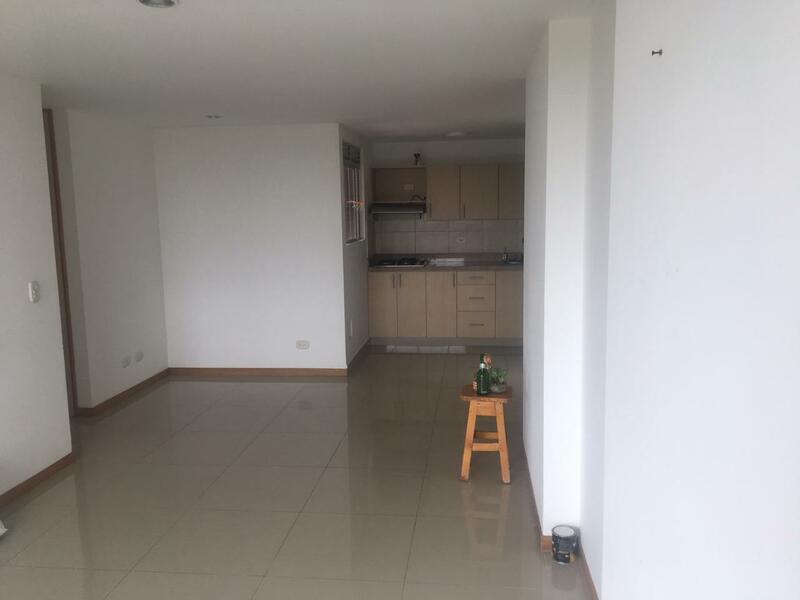 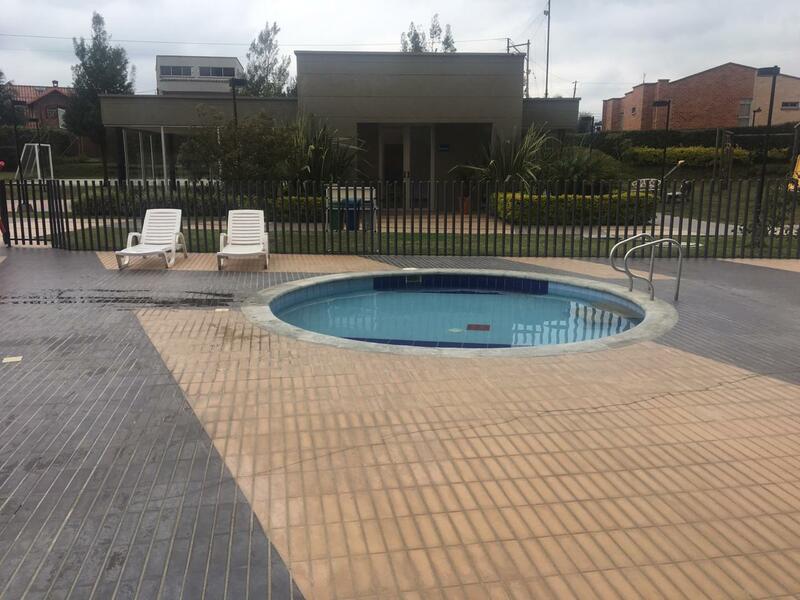 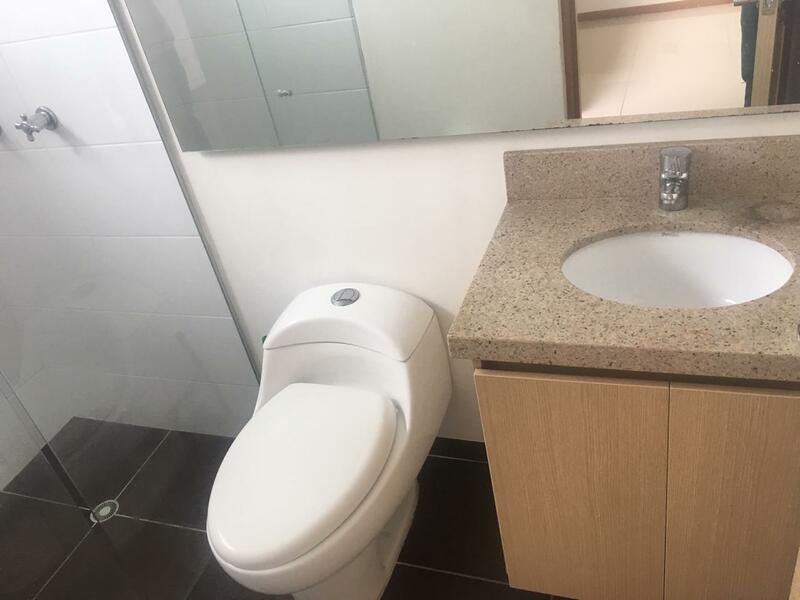 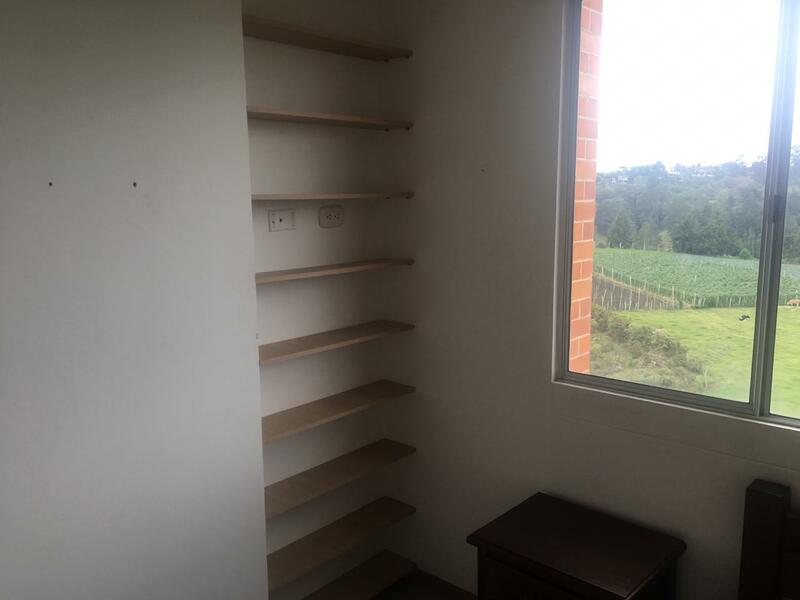 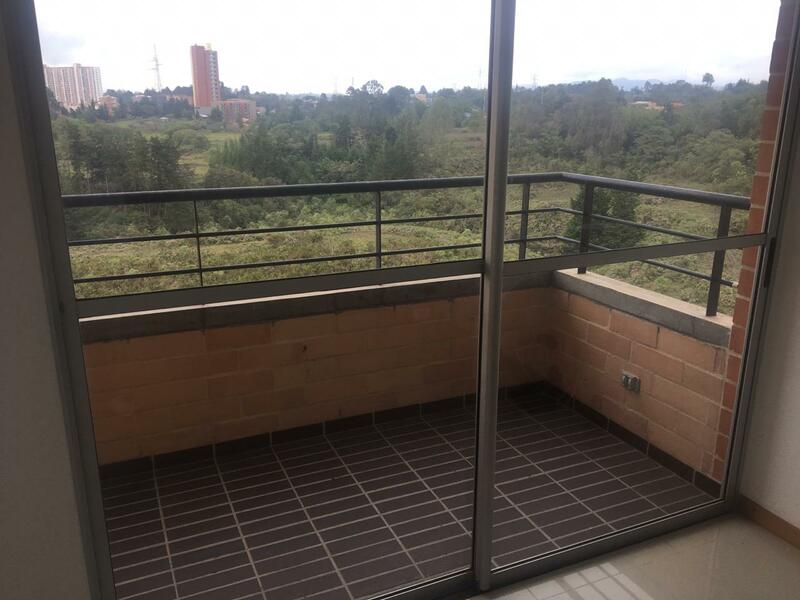 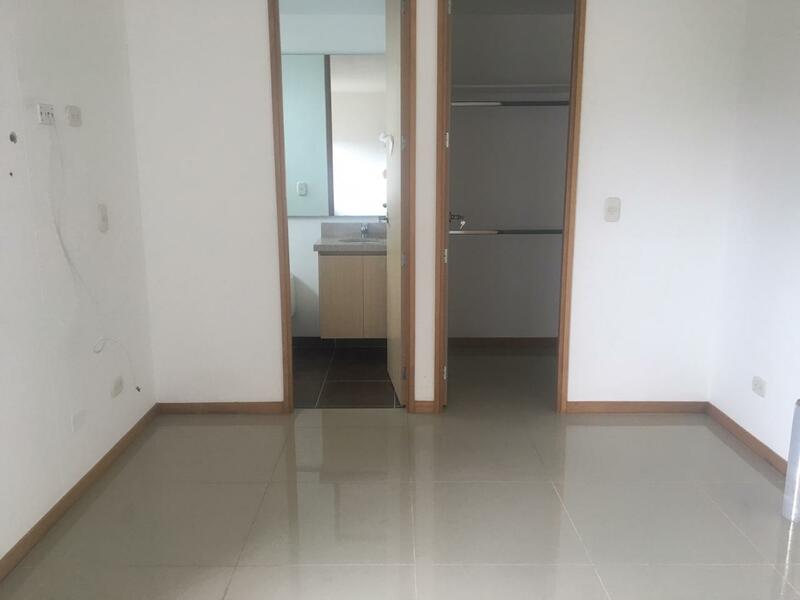 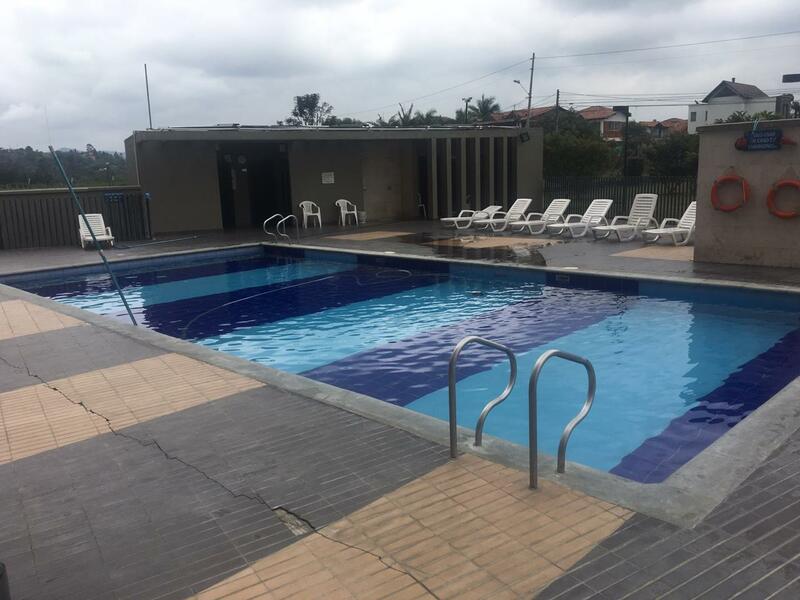 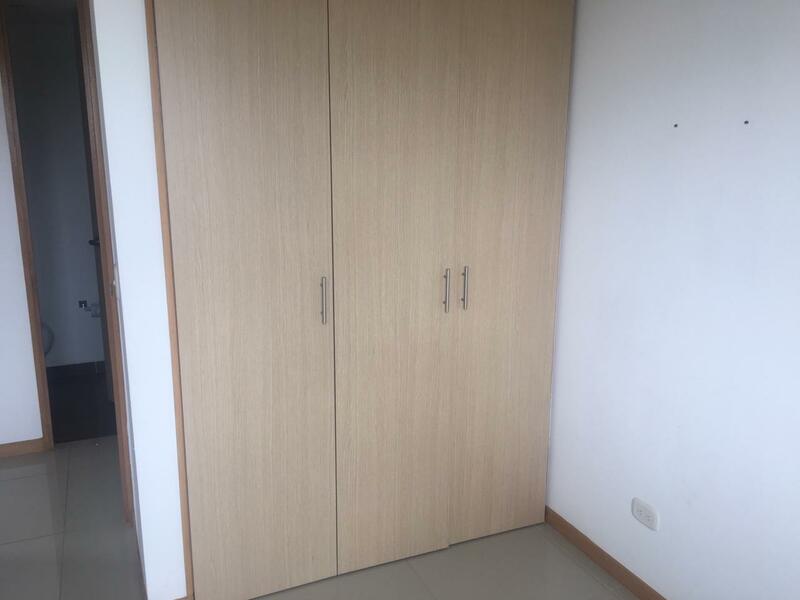 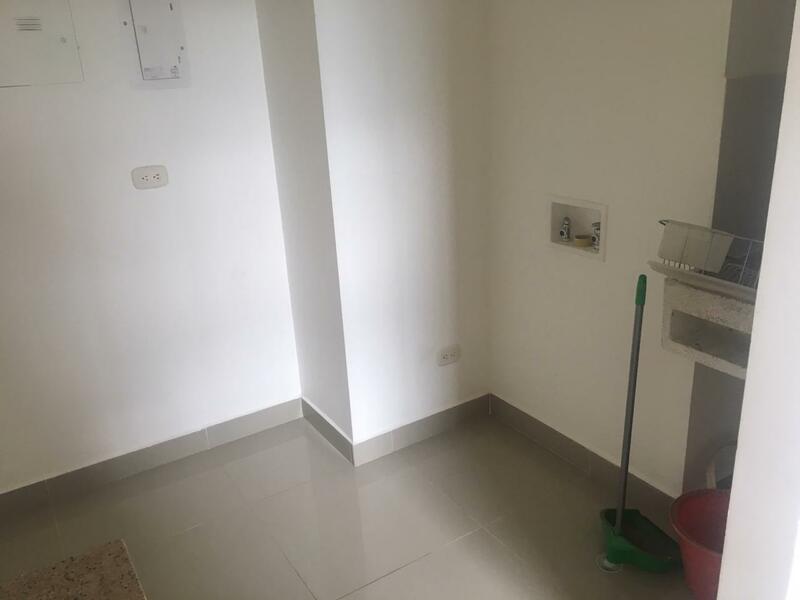 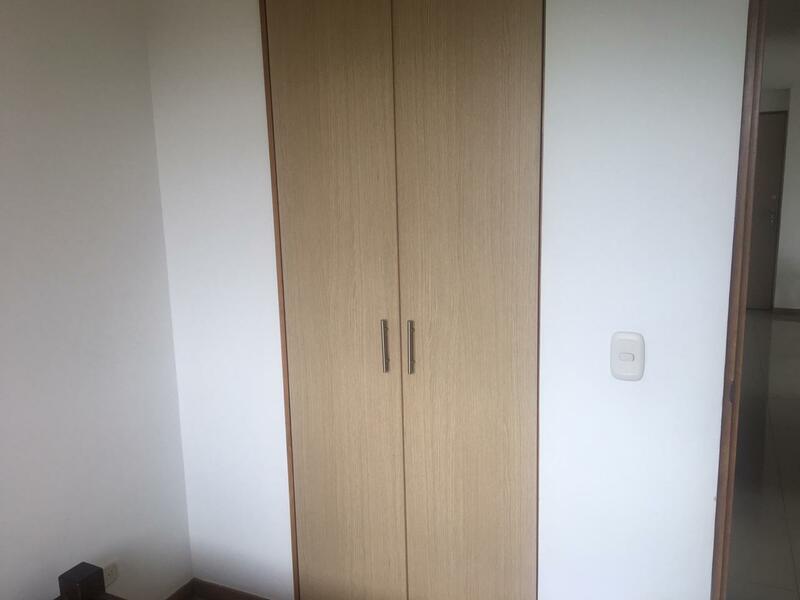 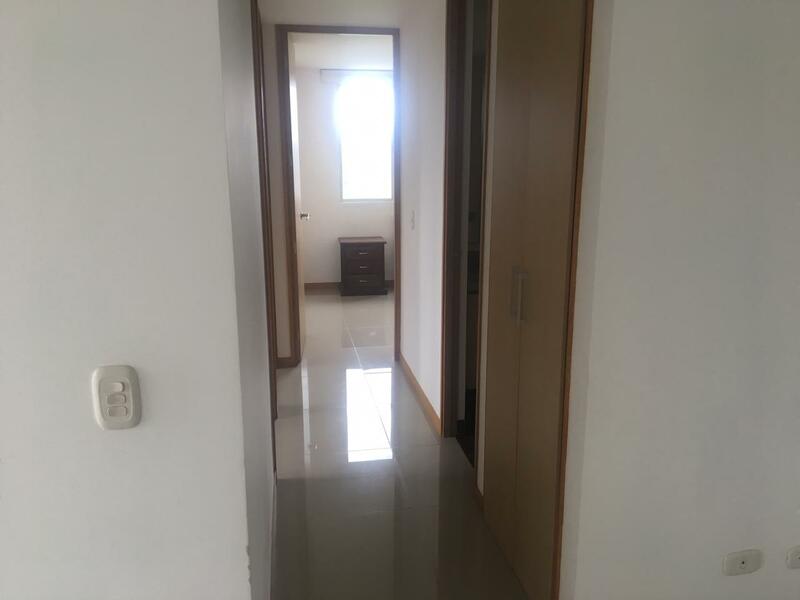 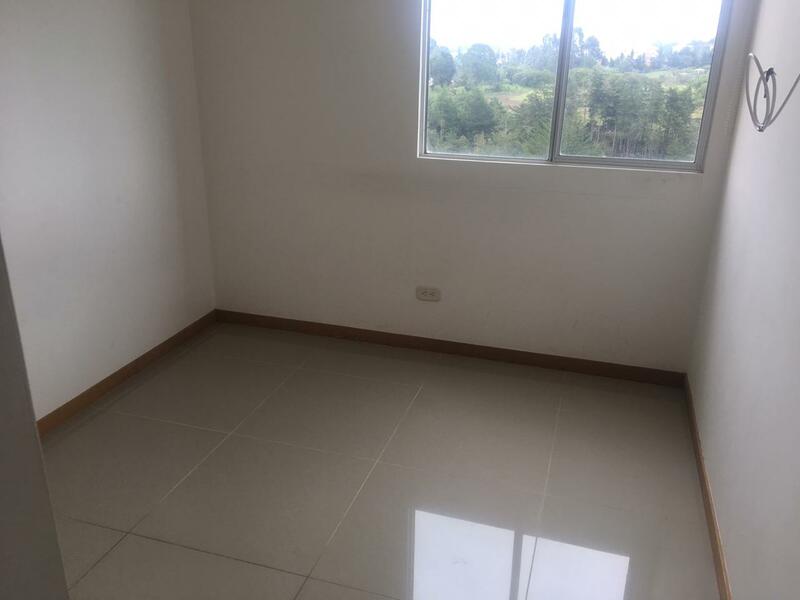 APTO DE 3 HABITACIONES ( 2 CON CLOSET Y 1 CON VESTIER), 2 BAÑOS COMPLETOS, SALA COMEDOR, COCINA INTEGRAL, ZONA DE ROPAS, BALCÓN, PARQUEADERO Y CUARTO ÚTIL. 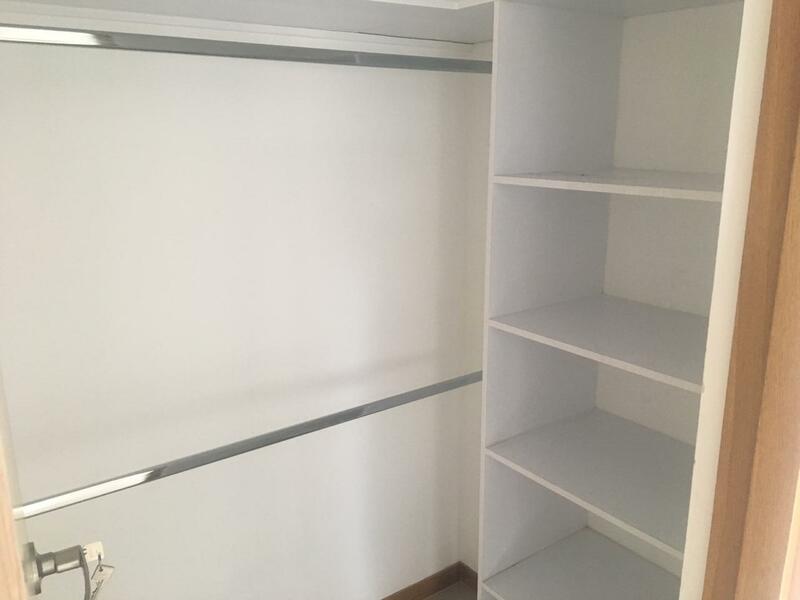 UNIDAD CERRADA CON ZONAS HÚMEDAS, SALÓN SOCIAL Y CANCHA DE MICRO. 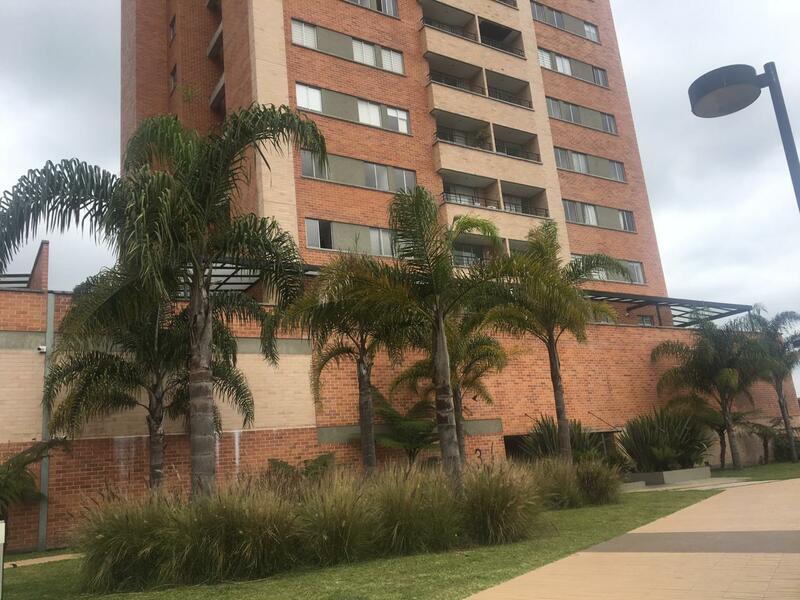 3 NIVELES. 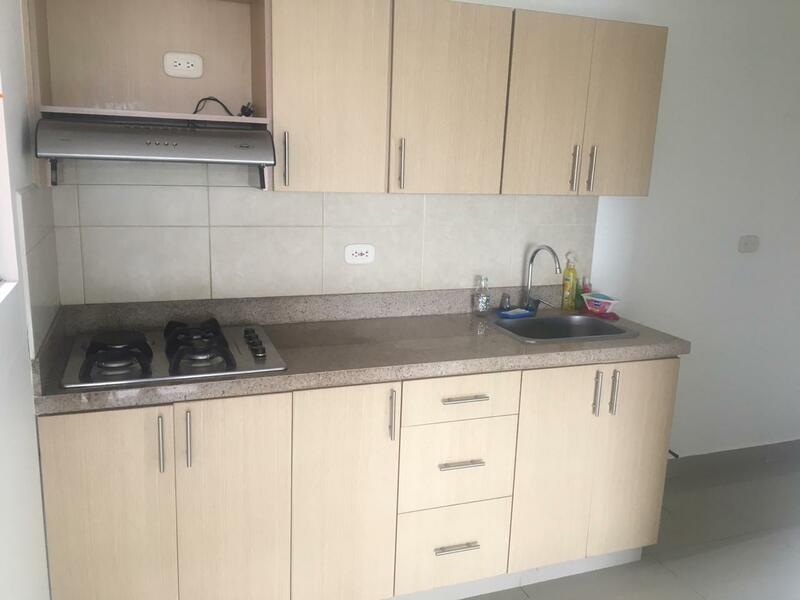 COCINA SEMI-INTEGRAL, SALA COMEDOR, PATIO DE ROPAS, BAÑO SOCIAL, 4 HABITACIONES, 2 CON BAÑO, ESTUDIO, ZONA DE PARQUEO.